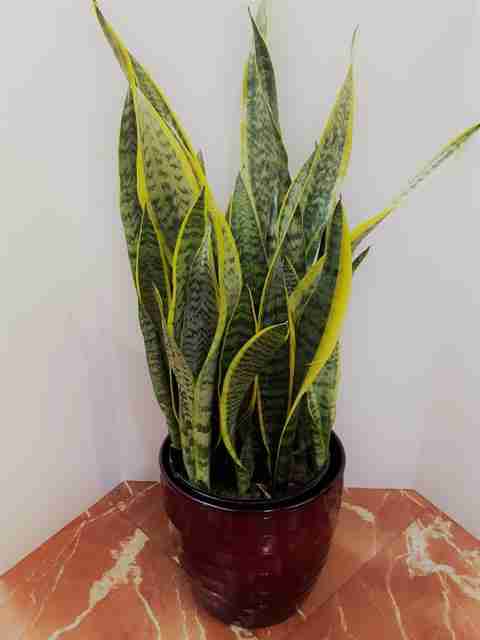 This 3 foot Sanseveria or Snake plant comes in a decorative ceramic pot. It is an excellent air purifier, and very tolerant of low light environments. 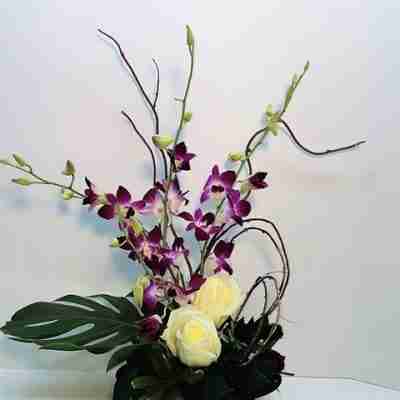 In China, Sanseveria plants were kept near entrances inside the home as it was believed that the eight virtues could pass through.